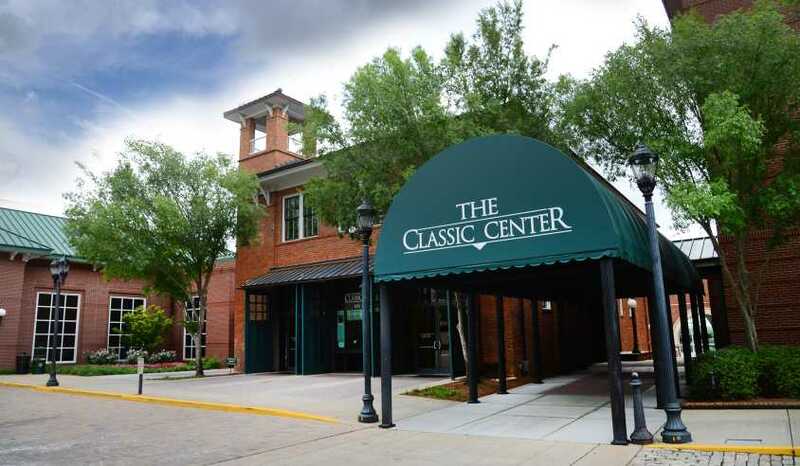 Athens, GA – The Classic Center Cultural Foundation is now accepting applications for both its performing arts scholarship program and its culinary arts scholarship program for 2016. Applications for the culinary scholarship are due December 18. Any high school student, graduate or GED recipient seeking to pursue culinary arts full time from Clarke County or the surrounding counties is eligible (i.e. Barrow, Oconee, Oglethorpe, Madison or Jackson). In addition to the $2,000 scholarship, the recipient’s culinary program will receive $500. The audition process for this scholarship will take place on Friday, January 29, 2016, at The Classic Center. The applicants will prepare a dish that will be judged by a panel of three local chefs. The scholarship winner will be announced during the Wine Weekend’s Gourmet Dinner on February 6, 2016. The Foundation will also award three separate scholarships to local high school students in the performing arts. These applications are due March 4, 2016. There will be one scholarship awarded for vocal performance, one for musical instrument and one for performance art in drama/dance. The Foundation will award each scholarship recipient $2,000, as well as $500 to the school arts department of each recipient. Any high school junior or senior from Clarke County or the surrounding counties is eligible (i.e. Barrow, Oconee, Oglethorpe, Madison or Jackson). Previous Classic Center Cultural Foundation scholarship recipients are not eligible. An audition is required and will be held Monday, April 11, 2016 at The Classic Center Theatre. Performing applicants should come prepared to audition on stage, with an audition that lasts no longer than four minutes. A piano and sound system will be provided. The performing arts scholarships will be presented at the Foundation’s Celebration of the Arts Gala in July. Part of The Classic Center Cultural Foundation’s mission is to support the youth in our community by helping to further their education in the arts. For more information, including applications and guidelines for the scholarships, please contact Stephanie VanDyck, Foundation Manager, at Stephanie@ClassicCenter.com or 706-357-4417. Located in Athens, Georgia, The Classic Center is a multi-use conference center, 2,100 seat theatre, 2,000-seat Arena and outdoor, covered pavilion hosting conventions, conferences, meetings, weddings, concerts, sporting tournaments and special events for up to 6,000 people.